Welcome to McDowell Environmental Center! Our program provides an experience that is impossible to find in a classroom. It is a place where students can see and feel exactly what they are being taught. Students are fascinated by a shiny beetle that they were afraid of once. 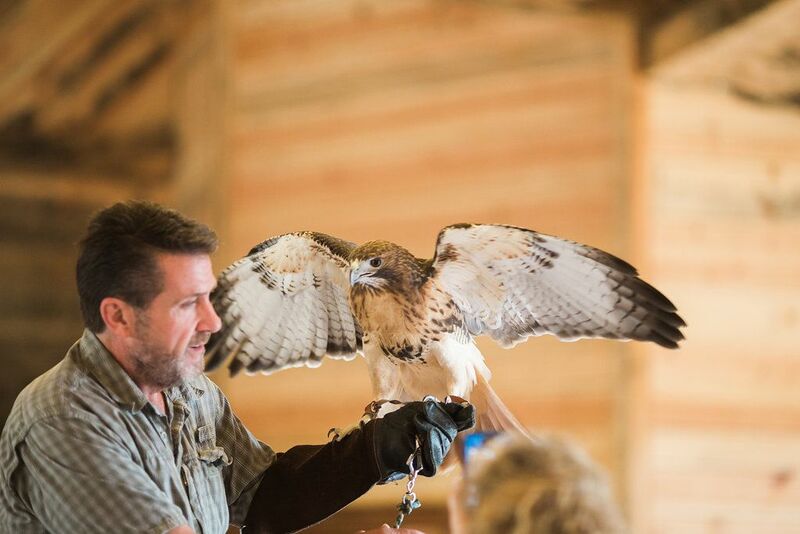 This experience is the essence of McDowell Environmental Center. Our non-profit, educational organization provides outdoor learning experiences for school groups in the forests, canyons and streams of beautiful Camp McDowell. 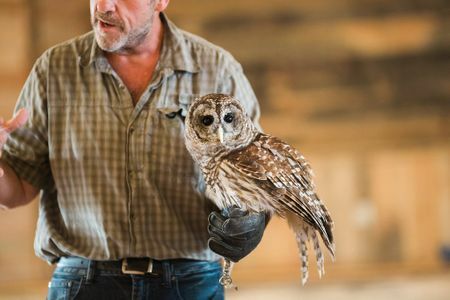 To connect people to their environment, teach respect for the Earth and its beings, and to promote a commitment to lifelong learning.